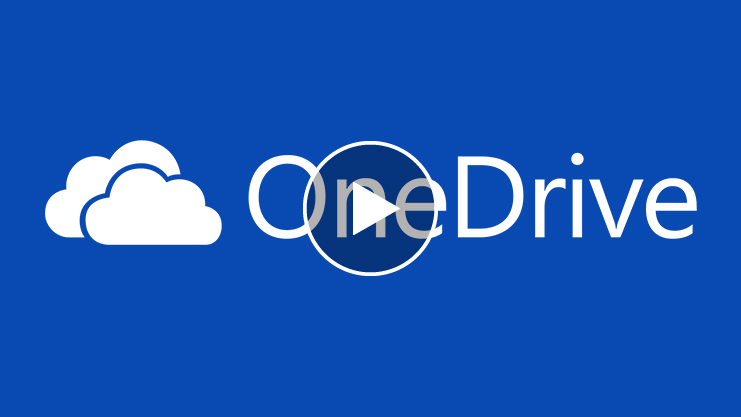 Access to my OneDrive public documents folder: https://1drv.ms/f/s!Atb22vKvZnl3hulaixOam74hxY4kng. From here you can read or download documents and files. If the link does not work, press the button-field belov for same access. Access my One-Drive public pictures folder: http://1drv.ms/1luJNLs. From here you can view or download photos. If the link does not work, press the button-field belov for same access. From here you can download documents and files after agreement with me.